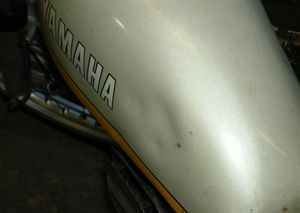 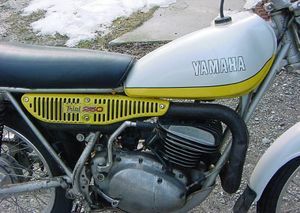 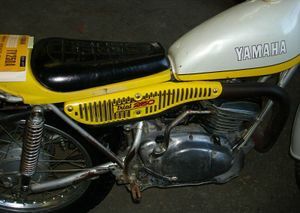 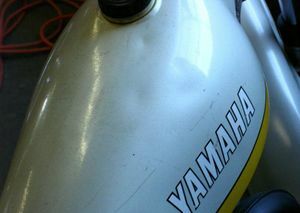 The Yamaha TY250 is a motorcycle produced by Yamaha from 1974 to 1984. 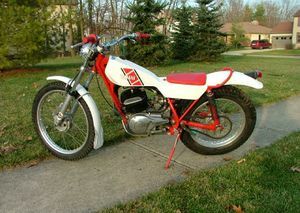 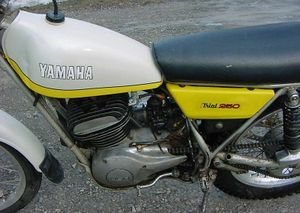 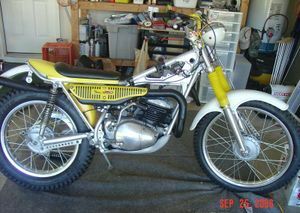 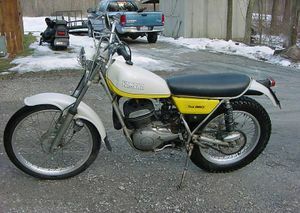 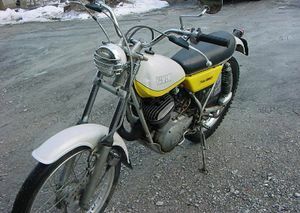 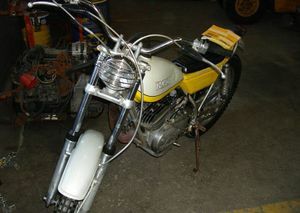 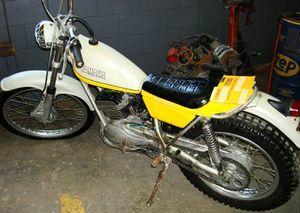 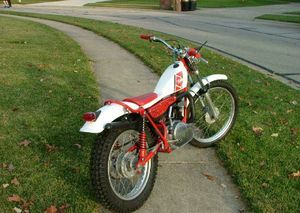 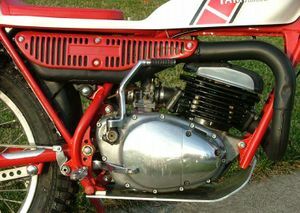 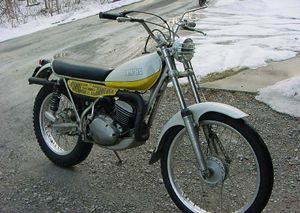 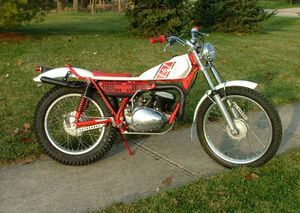 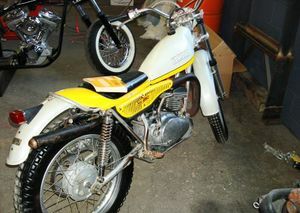 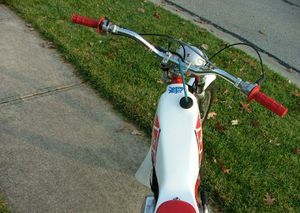 The TY250 was the pioneer of Yamaha Trials bikes. 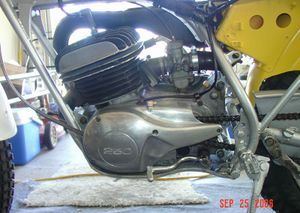 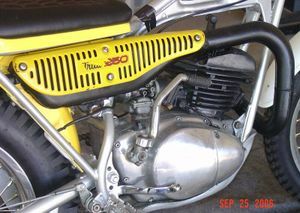 250cc, 2-stroke, single cylinder. 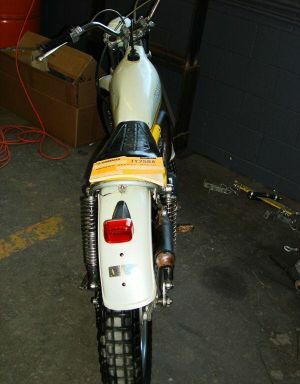 This page was last edited on 2 December 2010, at 02:40.